ON-AIR! 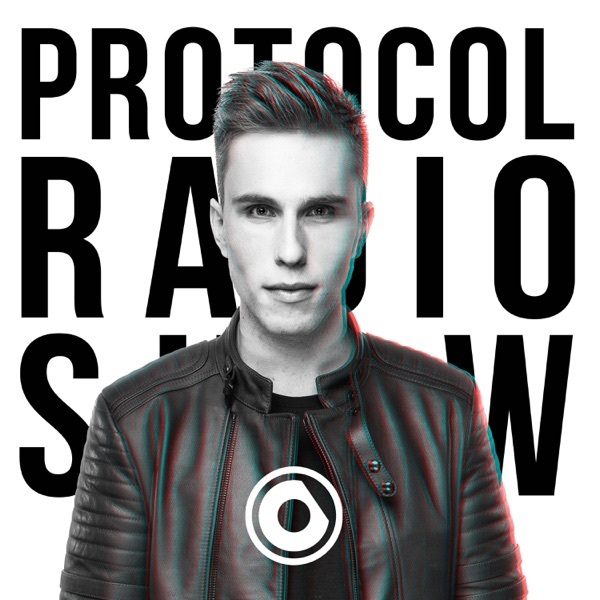 THIS IS #PRR333 w/ a special Protocol Recordings year-mix & a #BehindTheDecks set by Nicky Romero! Tracklist: 1. Mosimann - Low Pro (Antoine Delvig Edit) 2. Tom Tyger vs. Charles B & VCTRY - One Too Many 3. Florian Picasso - Glitch 4. Raiden & YURI (Girls' Generation) - Always Find You (Sunstars Remix) 5. Marc Benjamin - Blaster 6. Raiden ft. Bright Lights - Heart Of Steel (Festival Mix) 7. Matisse & Sadko, Raiden - Light Me Up 8. Charles B & VCTRY - House Pride 9. Teamworx & Sunstars - Playin' Around 10. FaderX - No Rush 11. Nicky Romero & Florian Picasso - Only For Your Love (Corey James & CAMARDA Remix) 12. Tom Tyger & FaderX - Rave Me 13. Teamworx - Clap Back 14. Nicky Romero - Behind the Decks!